Join us this Sunday afternoon at the Brooklyn Museum for an inspiring conversation with re-entry advocates about the impact of mass incarceration—and the powerful grassroots organizing that's necessary to end policies that dehumanize people inside and outside prison walls. Featuring Susan Burton, Topeka Sam, and Cory Greene with Brooklyn Community Foundation President Cecilia Clarke. 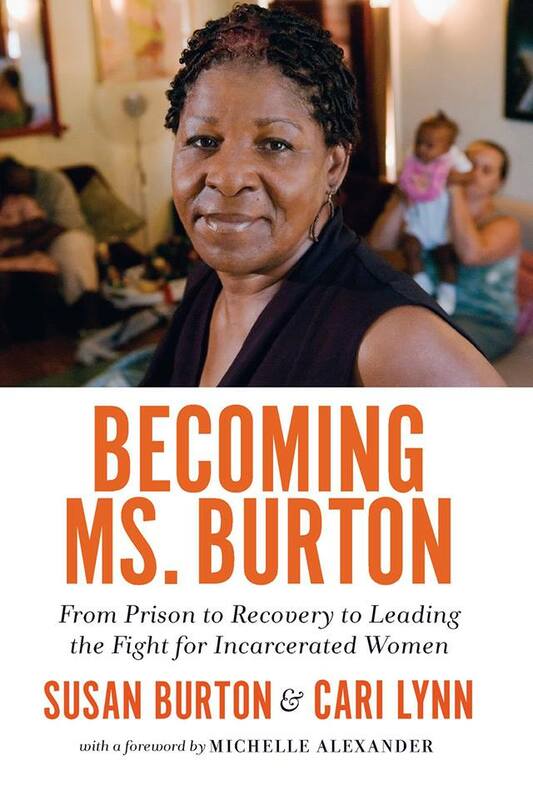 The first 80 attendees will receive a complimentary copy of Susan Burton’s memoir, Becoming Ms. Burton. This program is free with museum admission and is presented in partnership with Elizabeth A. Sackler Center for Feminist Art and The New Press. 2 Weeks until #BrooklynGives on Giving Tuesday! Don’t miss this one-of-a-kind opportunity to give where you live! 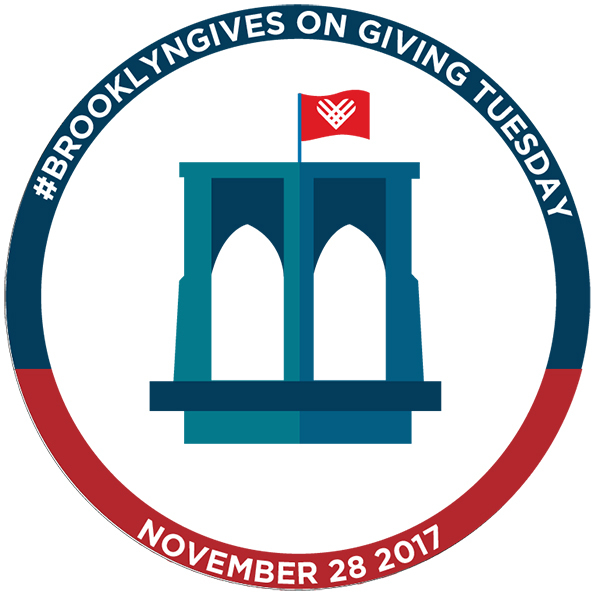 Mark your calendars to support outstanding local nonprofits through our #BrooklynGives campaign this Giving Tuesday. For 24 hours on November 28th—from midnight to 11:59pm—we will match up to $100,000 in donations to 20 Brooklyn nonprofits that are finalists for our Spark Prize at BrooklynGives.org. Last year’s inaugural #BrooklynGives day raised nearly $275,000 from over 900 donors. Help us set a new record! Learn about the 20 participating nonprofits at BrooklynGives.org! Purchase a ticket to the #BrooklynGives “Last Call” benefit hosted by Brooklyn Chamber of Commerce’s Young BK Professionals! Join our Thunderclap to make our #BrooklynGives message heard across social media! Invest in Youth Dinner: Thank You! Thanks to all who joined us for our 3rd annual Invest in Youth Dinner on November 1st at 501 Union, especially our Dinner Committee and Dinner Chairs Lauren Glant and Michael Gillespie and Susan and Neil Whoriskey. This year’s dinner featured national activist and writer Shaun King in conversation with representatives from two of our Invest in Youth grantee organizations: Danielle Sered, founder of Common Justice, and Jose Lopez, Director of Organizing for Make the Road New York. Guests enjoyed a dinner prepared by Invest in Youth grantee Drive Change, a food truck run by formerly incarcerated youth, and Emma's Torch, a caterer and cafe that trains refugees in the culinary arts. Held almost one year after the 2016 Presidential Election, the evening celebrated the Resistance in Brooklyn and inspired us to continue to fight for justice in our communities. Thank You CrossFit South Brooklyn! Earlier this month, dozens of brawny Brooklynites formed teams to compete for the top spot in CrossFit South Brooklyn's annual Fight Gone Bad, raising $21,744 to support high-impact local initiatives through our Community Fund!